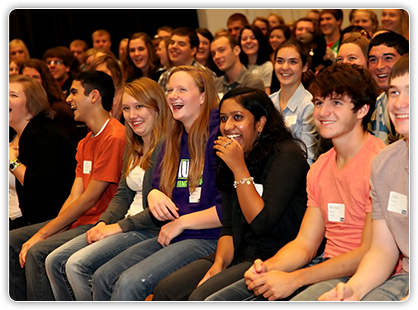 “When a speaker can motivate a group of 250 high school seniors for four hours, I am impressed! I invite Craig back year after year and always make sure I am on his calendar as soon as my conference date is confirmed. From fun team-building exercises to serious lessons that touch the heart, he has the audience in the palm of his hand from the moment he hits the stage. Craig is a true professional and I learn from him each year." 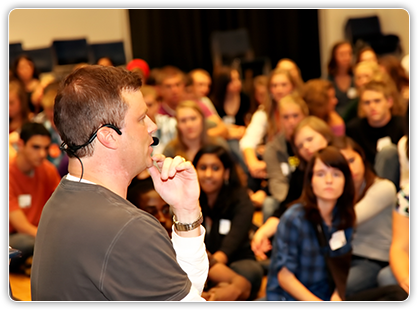 “When it comes to youth leadership, Craig Hillier is top notch. He is low maintenance, comes prepared, delivers and gets great reviews. 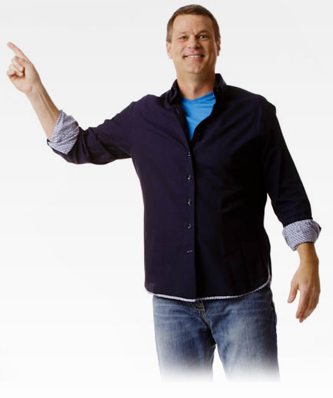 For a keynote, workshop or a specific training program, I highly recommend Craig. If you use him once, I promise you’ll bring him back."